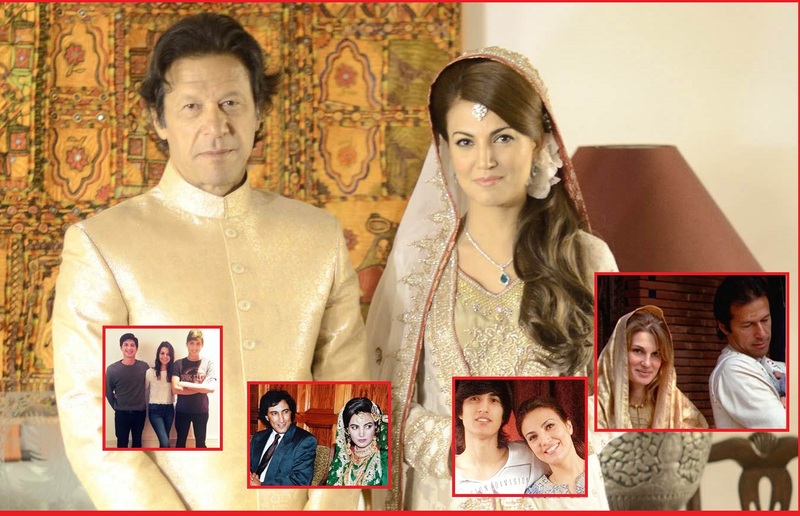 1.IK's sisters were too upset with their brother for marrying Reham. 2.Ik went to london to satisfy his sons but he failed ,on the score as his sons did not want to come back to Pakistan until Ik divorced their second mummy Reham. 3.it was Jamima's consipiracy to make her son closer with IK's love child sita white's daughter to defame Ik's political career and new married life. 4.Reham's First husband who wanted to take revenge from Reham so he gave defaming statement related to reham.Like in one interview he said that Reham hated Pakistan and she never wanted to go back to Pakistan. 7.IK is going to give Reham about 8 crores ,a flat in London and jewelry which costs about 18 crore Pakistani rupess. 8.IK was not happy with Reham's film making thought and her indulgence in politics. 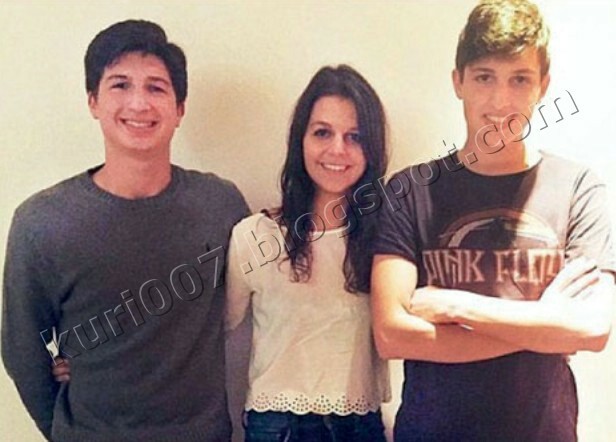 10.Do you know when salman and qasim were on their tour of bani gala IK's ordered reham to stay away from Bani Gala as his sons would unlike their step mother's presence.